The first settlers in the region were Huguenots from France. Gardiner was created from parts of New Paltz, Rochester, and Shawangunk by an act of New York State Legislature on April 2, 1853. It was named for Lieutenant Governor Addison Gardiner. In 1925, a sizable fire destroyed a large part of Gardiner village which only encouraged settlers to start anew and bring growth and prosperity to the small town. Today, Gardiner is the birthplace of major international brands, handcrafted small businesses, natural escapes, quaint hideaways and true community. A welcoming, small town residing at the base of the Shawangunks and just a short drive to New York City. We abound with horse farms and apple orchards and are as picturesque as we sound. Come sample country life, come Visit Gardiner. 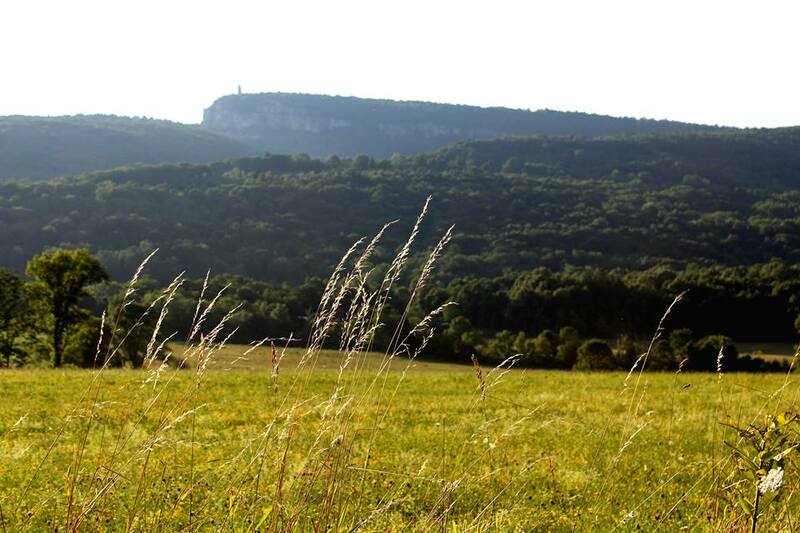 Gardiner is located at the center of Ulster County, bordered by Kerhonkson to the North and West, to the North by New Paltz, to the West by Wawarsing, to the East by Plattekill, and to the South by Shawangunk. The town has a total of 44.9 square miles.